Employers often ask what they can do to prevent injuries upon hiring new employees. While we offer a variety of services aimed at doing just that, we understand—it can be tough to determine what exams and tests will make the most impact. That’s why we’re excited to announce a new Comprehensive Pre-Employment Exam package to suit the basic pre-employment needs of almost any labor-intensive workforce. The package includes a Physical Capability Exam and a Provider Risk Assessment—combined for a discounted rate and a thoroughly Comprehensive Pre-Employment Exam. The Physical Capability Exam is a methodical diagnostic test of a new hire’s strength, range of motion and endurance as they relate to work activities. Scores are presented using the Department of Labor’s work levels, a 1-5 scale which suggests the appropriate level of exertion an employee is capable of with minimal risk of injury. 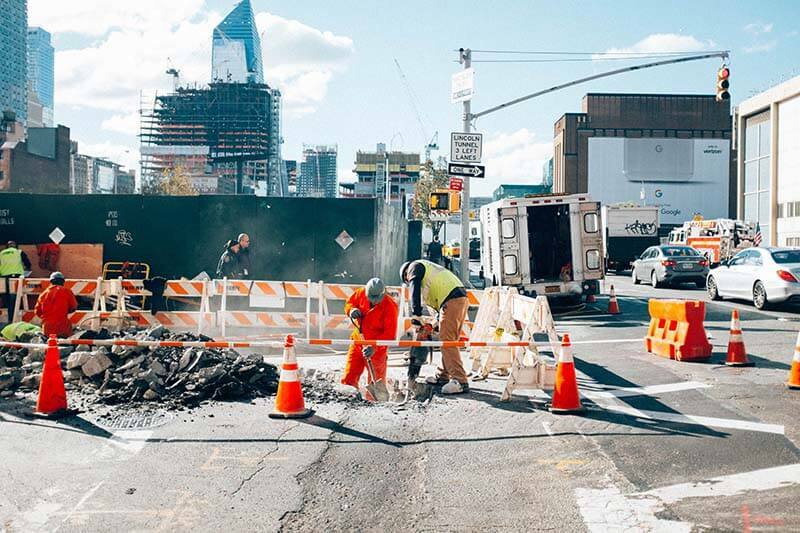 Businesses rely on the PCE to help make good hiring and placement decisions, and as a proven method of reducing injury occurrence by up to 50%. 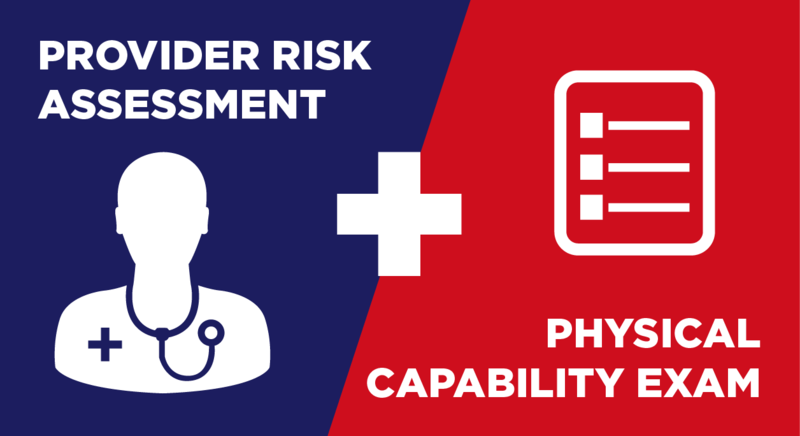 The Provider Risk Assessment is a full-body physical evaluation performed by an experienced Occupational Medicine doctor or provider. After recording vital signs and analyzing PCE results, the medical provider will further evaluate for musculoskeletal issues, check for hernias, inspect for surgical scars and signs of intravenous drug use, and assess range of motion. Employers often find the Provider Risk Assessment most useful as a preemptive measure before an injury occurs. The provider creates a medical record of the employee’s existing injuries and physical capabilities. When an injury does occur, the worker’s compensation provider and physical therapists will have a baseline of maximum medical improvement—the point at which the employee is healed to their baseline capability. Your company is better protected from funding the futile task of healing the employee beyond their original capability. The Comprehensive Pre-Employment Exam is the best place to start if you’re looking to spend less on workers’ compensation claims and reduce injury frequency. For rates and additional details, speak with an Occupational Medicine Specialist today.